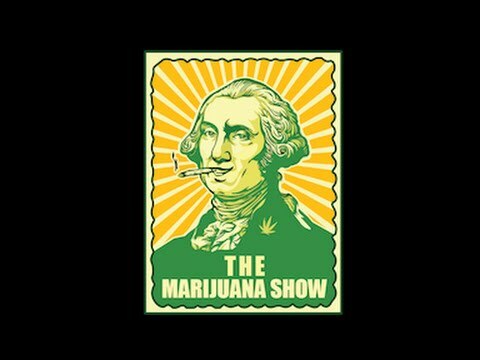 A new reality show focused around marijuana, called unsurprisingly “The Marijuana Show” will launch on November 18th. Dubbed as being a cross between Shark Tank, and The Apprentice. The show will feature a group of “ganjapreneurs” who will be given a chance to pitch their ideas to a group of marijuana industry insiders. Next year the producers of the show are already planning for season two where hopefuls can pitch their ideas at the Indo Expo tradeshow in Dinver on November 15th. So if you’ve got a great cannabis related business idea then now’s your chance. Everyone’s had those great stoner business ideas and it will be fun to see which one’s survive and which ones get the boot! The Marijuana Show will be looking for the next Marijuana Millionaire when the Production conducts auditions for Season Two at the Indo Expo Trade Show in Denver on November 15 and 16. Ranging from established and successful businesses to Ganjapreneurs who have a great business idea but lack the know-how and funding to turn their concept into a reality, potential contestants can apply to audition here. Next Seattle Seahawks Win is a Win for Weed!